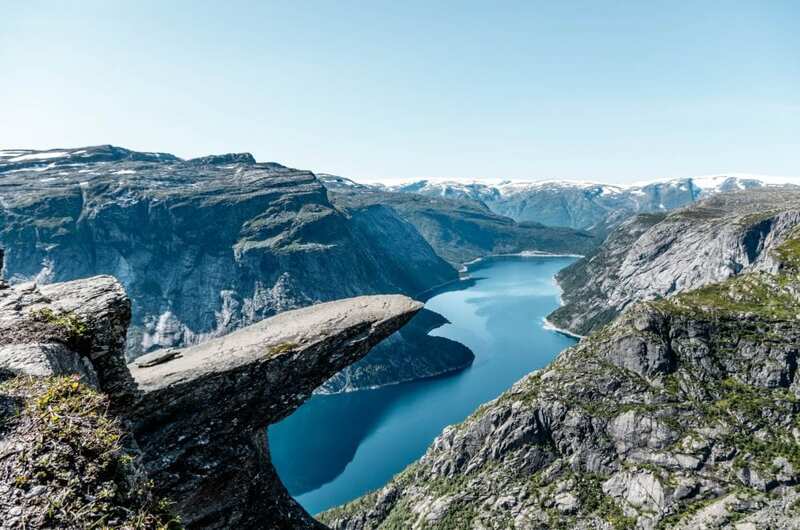 Norway sits on the Western edge of the Scandinavian peninsula and is well known for gorgeous scenery that includes mountains, glaciers and fjords. 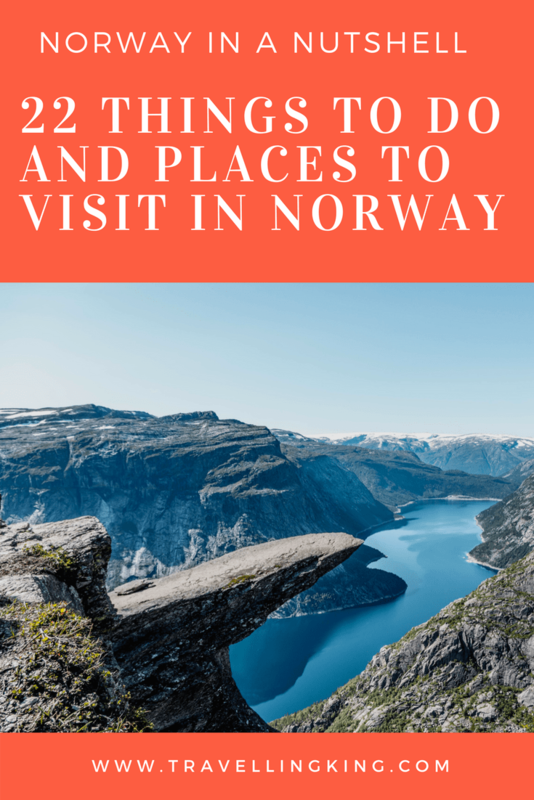 Norway is a very popular destination for tourists, especially outdoor enthusiasts who visit Norway for the hiking, skiing and fishing opportunities. 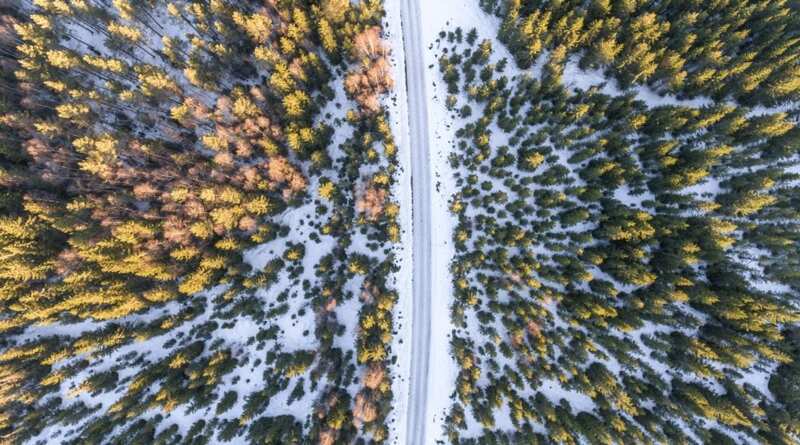 Nearly at the Arctic Circle, Norway summers are characterized by mild days and long daylight hours while winter brings cold weather and very little daylight. 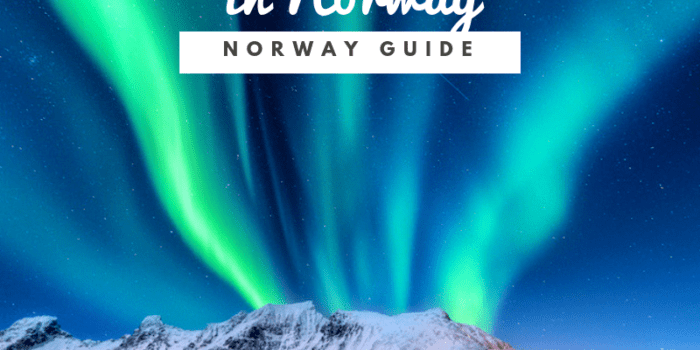 Norway packs so much to do and see into its borders, there is a tourist route called “Norway in a Nutshell,” which is an attempt to highlight the best of the best tourist destinations in the country. 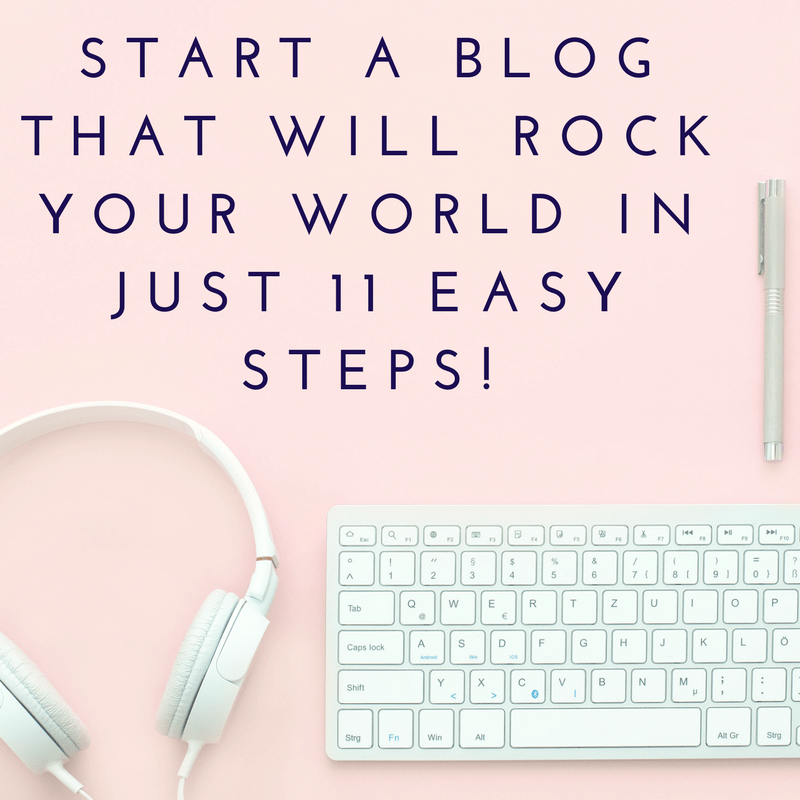 Oslo is the capital city of Norway and most likely the city in which you will begin your Norway adventure. 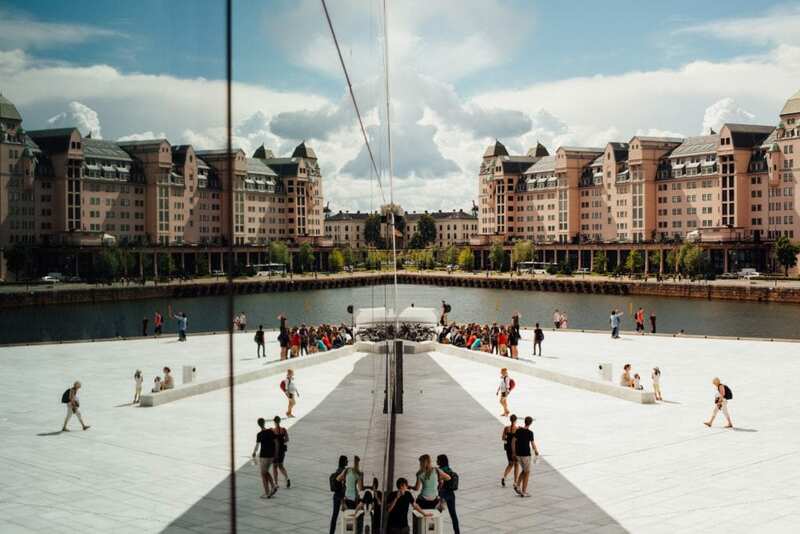 While many visitors will want to rush on to the fjords and glaciers, it’s recommended to spend a couple of days exploring Oslo, which is known for museums and green space. The Vigeland Sculpture Park includes the park and a museum exhibiting the work of Gustav Vigeland, in addition to rotating art exhibitions. The Viking Ship Museum is also a popular stop on the Oslo tourist route; in addition to 3 Viking ships on display (one is the best preserved in the world), it also has artifacts from burial chambers. Oslo Cathedral is a 17th Century baroque church and is the main church of the Church of Norway. 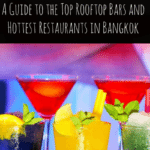 Admission is free, but if you want a guided tour it must be reserved in advance. 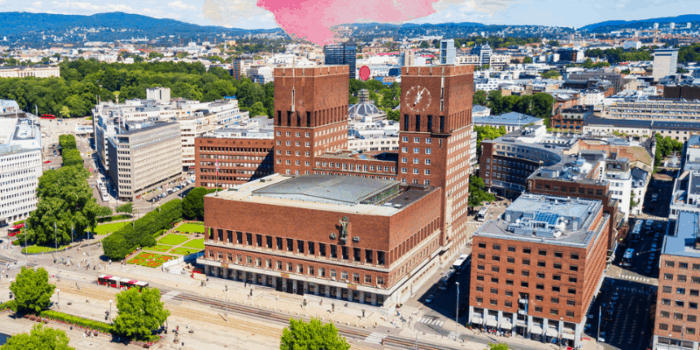 Oslo City Hall offers guided tours where you can learn about the history and architecture of the building as well as the administrative and political function of the building. In summer, free guided tours are offered every day in English. Kon-tiki Museum – Kon-Tiki is the balsawood raft used by explorer Thor Heyerdahl to cross the Pacific Ocean in 1947 for the purpose of a documentary. At the museum in Oslo, you can see several vessels he used in his travels as well as maps and books. The documentary is shown at the museum every day at noon. Munch Museum in Oslo features the artwork of the Norwegian expressionist painter, Edvard Munch. Munch is best known for his painting, The Scream, which is housed at the National Gallery in Oslo. Norwegian Museum of Cultural History – to learn about the culture of Norwegian people, this is a great stop when you visit Oslo. The museum houses collections from all regions of Norway and is also one of the largest open-air museums in the world. 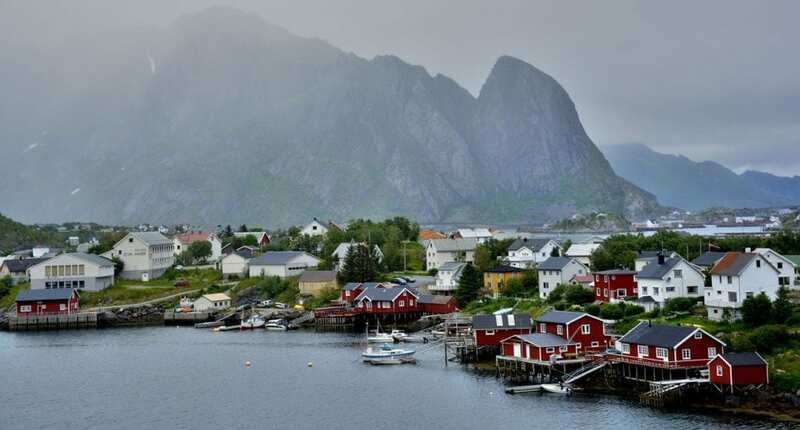 You can see over 150 traditional houses from around Norway, as well as a stave church from the 13th century. The Royal Palace in Oslo was built in the early 1800’s for King Charles III of Norway. The Norwegian monarch currently resides at the palace, but some sections are open to the public through guided tours, only in summertime. Akershus Castle is a medieval fortress that was built in the 13th century, to protect the city of Oslo. It is still used today for administrative offices, but guided tours are available in the summer. The train ride from Oslo to Bergen is often named one of the most scenic in the world as it travels from the capital to Bergen. 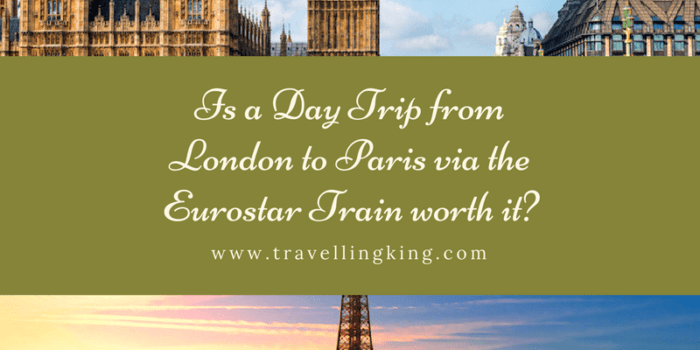 The 371-km route takes seven hours, and has four daily departures. There is also a night train with sleeping compartments if you wish to travel overnight. 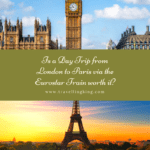 You can choose prolong your trip with overnight stops in villages along the way, return to Oslo on a return ticket, or continue your Norwegian journey from Bergen. Bergen is Norway’s second largest city and principal port. 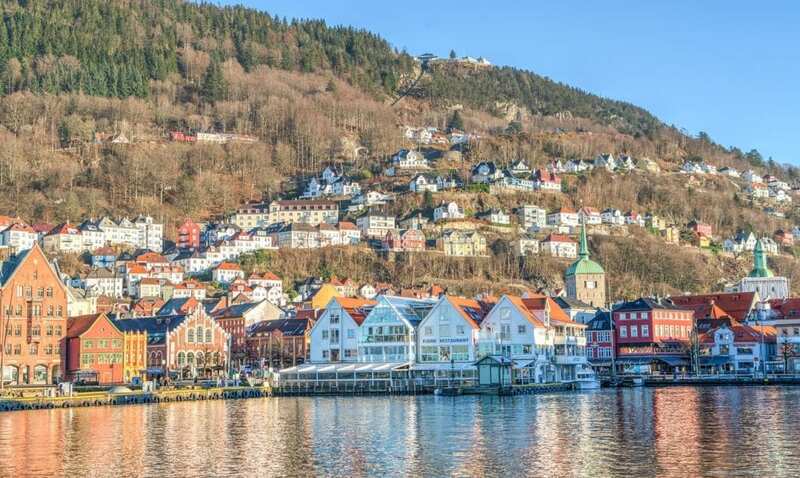 Bergen is nestled into a fjord between dramatic mountains and ocean, with colorful houses lining the waterfront. Bryggen is a UNESCO World Heritage Site showing Norwegian port life in the 14th century. 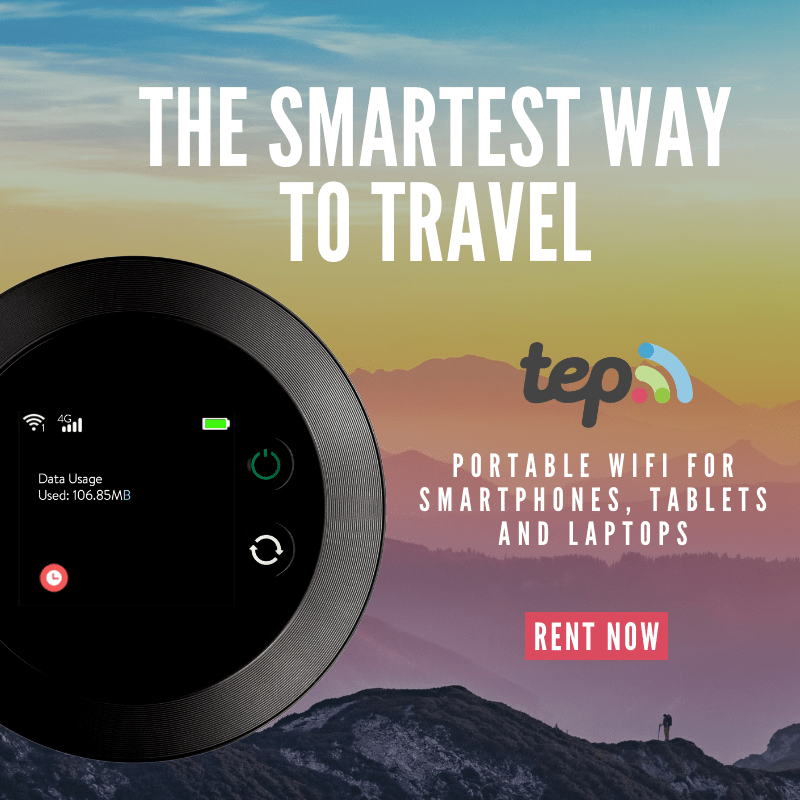 Bergen has great hiking and if you are feeling lazy or fighting jetlag, you can use lifts to access networks of hiking trails in the mountains. There is the Ulriken cable car and the Floibanen funicular up Floyen Mountain. If you are a fan of Munch and didn’t get enough in Oslo, the Bergen Art Museum, Kode 3 also has a collection of his work. Of course, taking a boat tour of the fjords is a must when visiting Bergen. 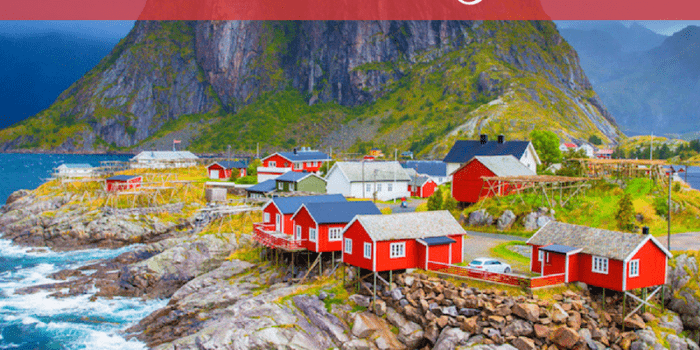 The Lofoten Islands are an archipelago of islands near the Arctic circle, known for dramatic peaks and colorful fishing villages along the fjords. If you visit in the summer, you can hike under the midnight sun, or winter visitors will have a good chance of spotting the Northern Lights. Fishing is popular here, and excursions can be booked for tourists. Between mainland Norway and the North Pole lies the archipelago of Svalbard. Sitting at 78* north, Svalbard is truly in the frozen tundra! Svalbard has become a popular stop on Arctic cruises, due to the variety of unique wildlife such as polar bears, Svalbard reindeer and Arctic foxes. 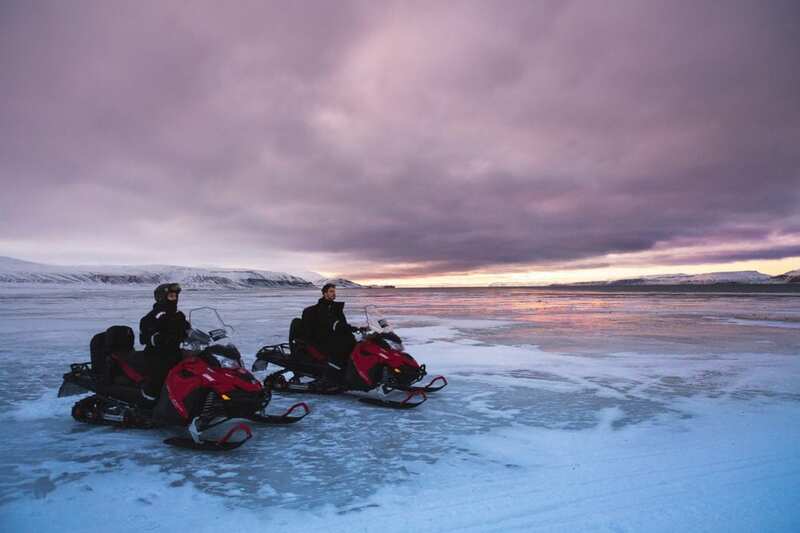 Visitors to Svalbard will find a variety of tour options to get out into the wild and see these magnificent animals. 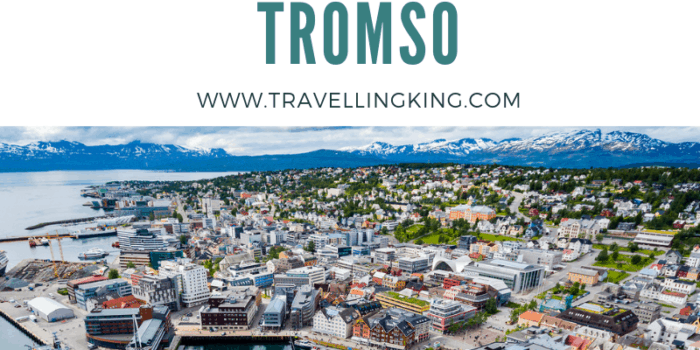 Tromso is another city in Northern Norway, above the Arctic Circle. 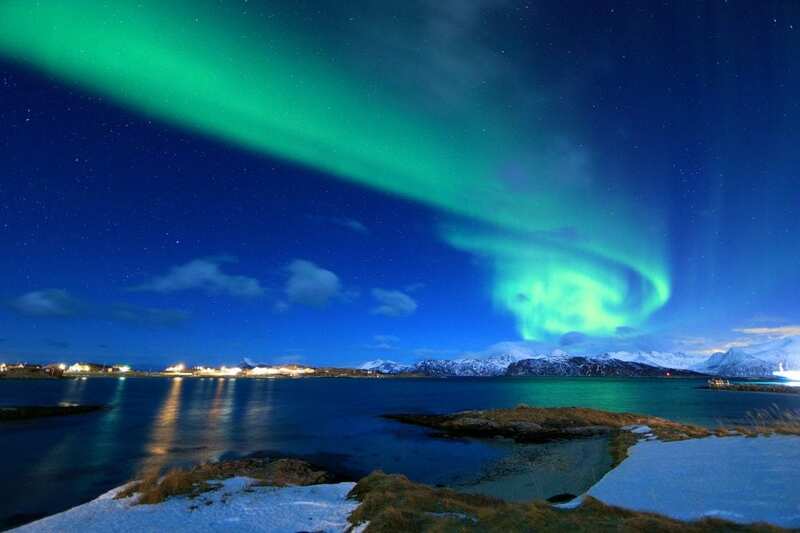 Tromso is known as “The Gateway to the Arctic” and is one of the best places in the world to see the Northern Lights. In the summer, Tromso has two straight months of Midnight Sun. 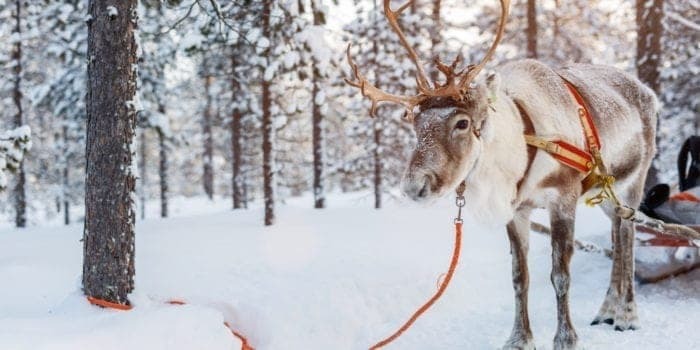 Tromso is also famous for the Tromso fjords which can be seen on a variety of different cruise options, from afternoon excursions to overnight cruising. While in town, you might enjoy a stop at the Polar Museum, which displays the history of Arctic exploration. The Arctic Cathedral is a landmark building in Tromso, and in addition to church services, hosts many concerts throughout the year. From Tromso, you can take the Fjellheisen Cable Car up 421m to a viewing platform and restaurant, with excellent views of the surrounding area. Dog Sledding is also a popular tourist activity in Tromso. Lillehammer is a ski resort town in Southern Norway, famous for hosting the 1994 Winter Olympics. You can learn about the Olympic Games and take part in a bobsled simulator at the Norwegian Olympic Museum. Many features from the Olympic Games are still present today, including the ski jump, bobsled track and the luge track. Long before the Olympics, ski resorts like Hafjell drew skiiers to the slopes above Lillehammer. Kystriksveien, also known as the Coastal Route, follows County Road 17 from Bodo to Steinkjer. 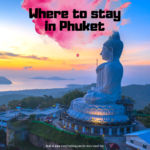 Over 600 kilometers and six ferry crossings, you can make a whole week out of following this route along the coast, stopping in one of the 28 towns and villages along the way. 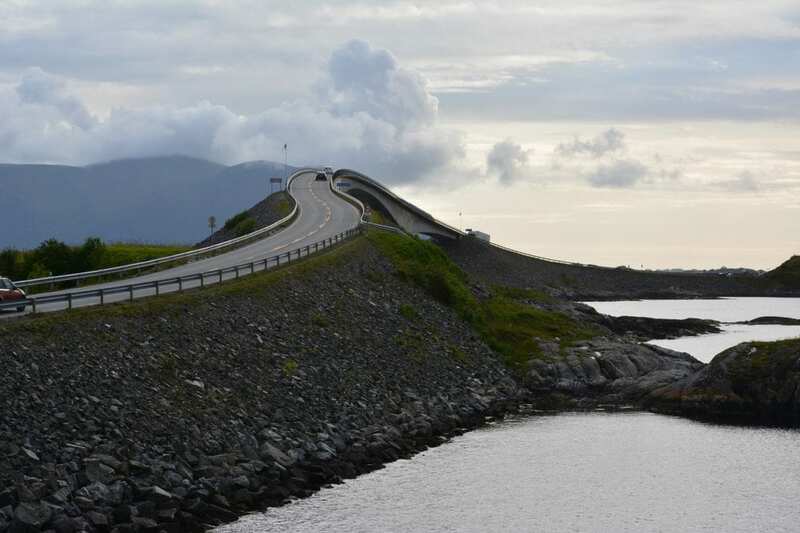 Another scenic drive is the Atlantic Ocean Road, which is a short (8km) section of County Road 64. It is famous for connecting many small islands through the use of causeways, viaducts and bridges, including the Storseisundet Bridge. Pulpit Rock is one of the more famous and well-photographed landmarks in Norway. It is a large flat-topped rock, giving glimpses far below to the surrounding fjord. 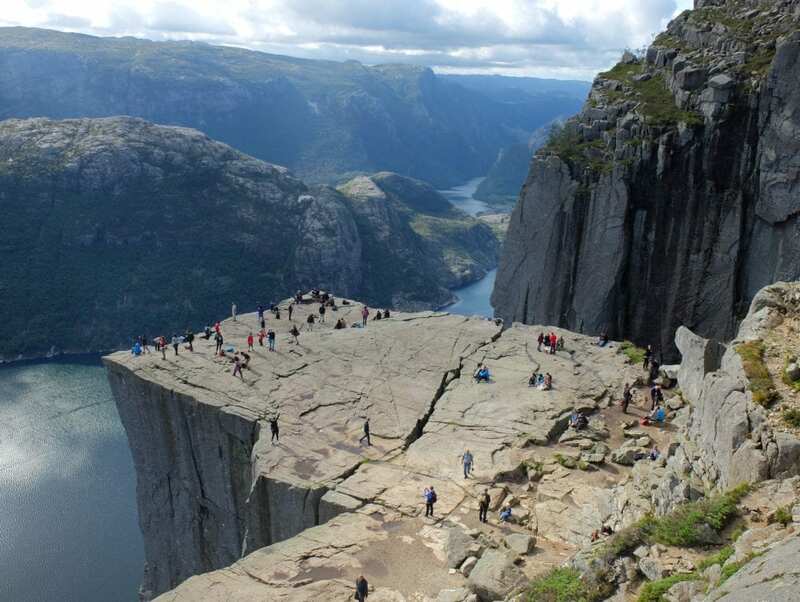 It is reached by hiking 6km from the mountain lodge at Preikestolen Fjellstue. 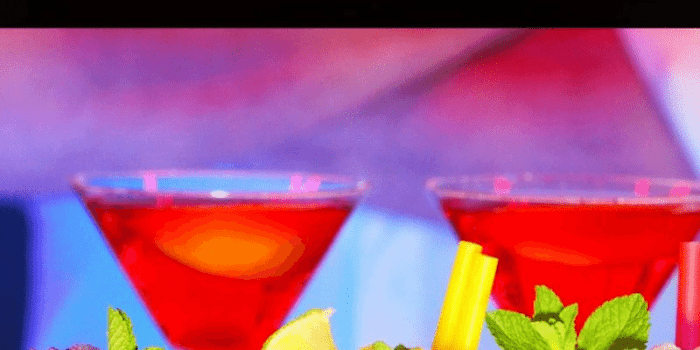 There are few hotels nearby if you want an early start, or you can stay in Stavanger and take the ferry. Guided tours are available, some which include a trip on the ferry. Trolltunga is another iconic hike in Norway. The name (Troll Tongue) gives you an idea of this rock formation; a sliver of rock jutting out over the fjord 700 meters below. This hike is very difficult, climbing 900 meters over 23-27 kilometers of hiking. 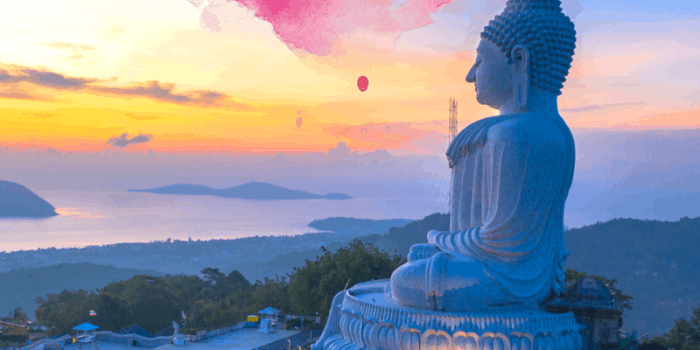 There are many interesting attractions and views along the way, but you’ll need to allocate a full day to this hike. 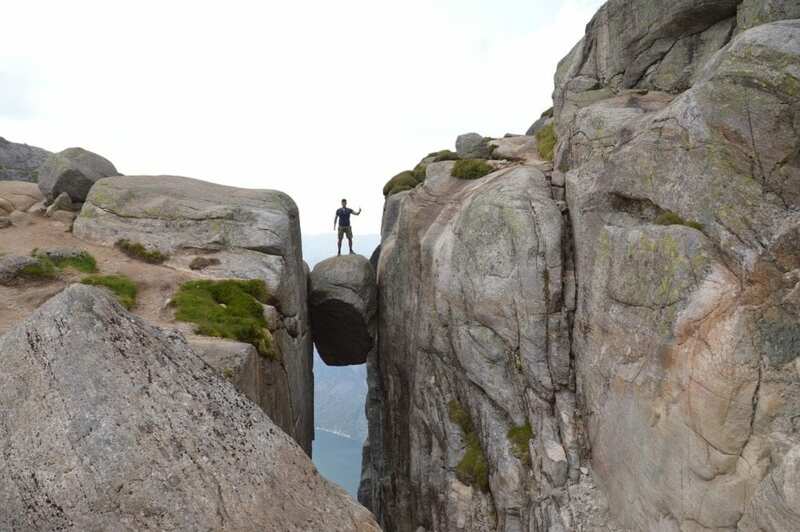 After Pulpit Rock and Trolltunga, Kjerag is another frequently photographed natural landmark in Norway, featuring a large boulder suspended between two rock faces. Also reached from Stavanger, the hike to Kjerag is 12km and a fairly strenuous climb. Once you reach the famous rock, you can expect to wait in line for your photo opportunity, anywhere up to an hour. 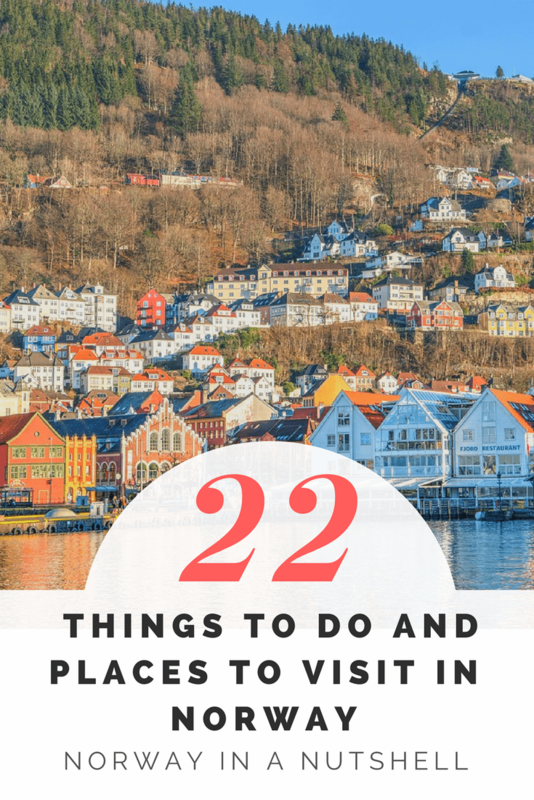 (Tip: try to visit when no cruise ships are in Stavanger!) Kjerag is also a popular spot for BASE jumpers. 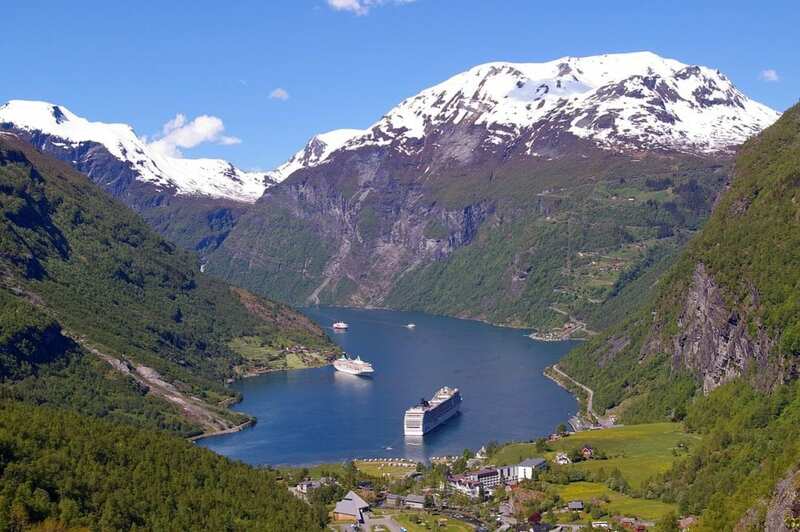 The Geirangerfjord is one of Norway’s most popular fjords, famous for its waterfalls, and is protected by UNESCO. 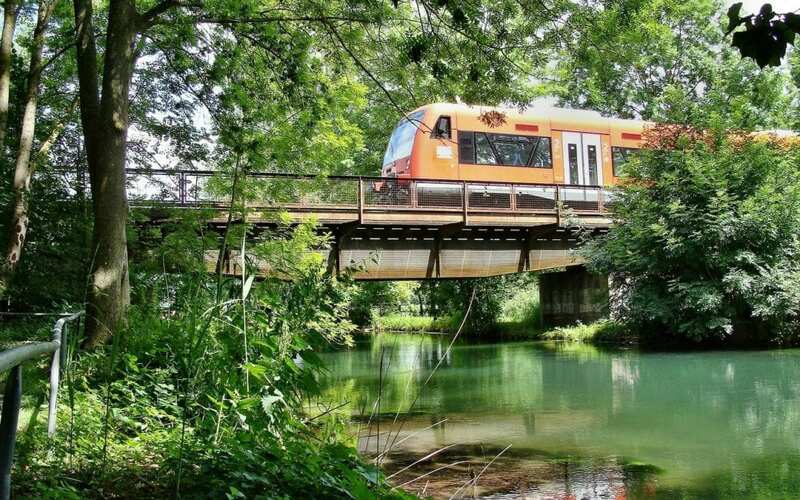 The region offers outdoor adventures for everyone, including hiking and whitewater rafting. Jotunheimen is a mountainous region in southern Norway and contains the 29 tallest mountains in the country. The region also contains Jotunheimen National Park, which is popular with hikers and mountain climbers. 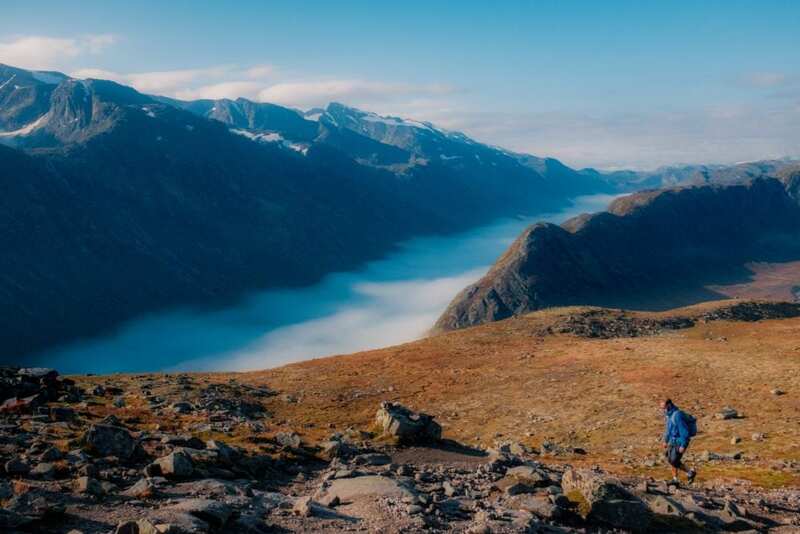 The Norwegian Mountain Touring Association maintains several mountain lodges, as well as marked trails between the lodges.The Jotunheimen Shoe, the oldest article of clothing found in Scandinavia, was discovered here and determined to be from 1800 BC.